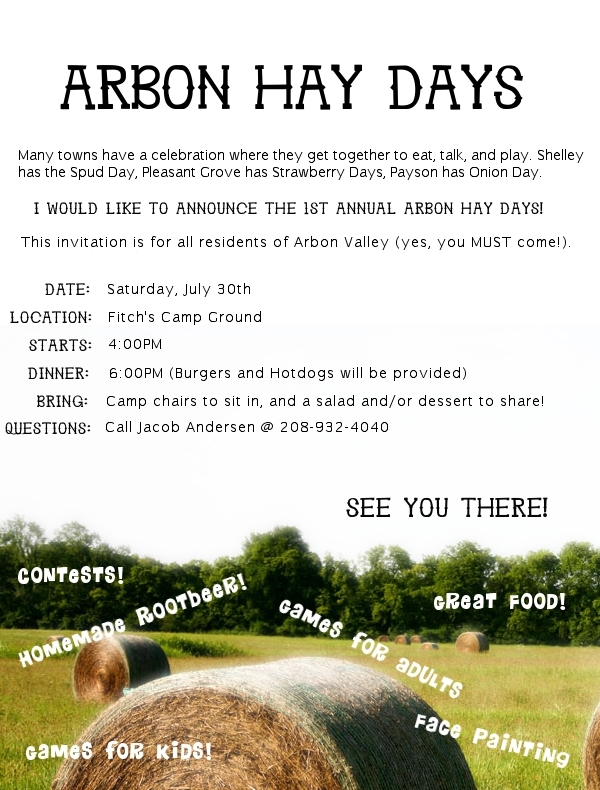 Arbon Hay Days – Tomorrow! 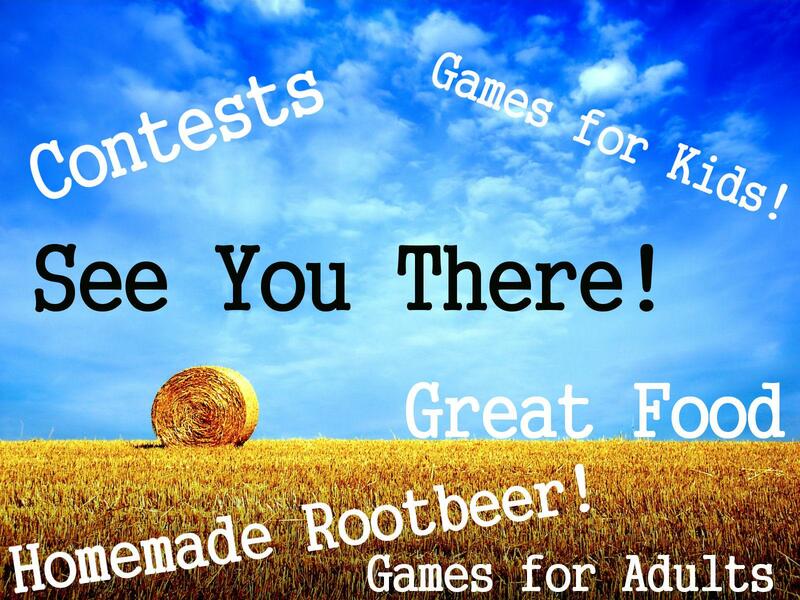 Entertainment: Square dancing, face painting (kids), adult games, and more! Follow the signs to find the destination! You are cordially invited to attend an appreciation/farewell open house for Ken Estep, Power County Commissioner. 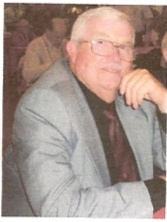 Thank YouThank you, Kenny, for all of the years you spent representing Arbon Valley and Power County! he teachers and students of the Arbon Elementary School would like to invite everyone to their annual Christmas program where they will be performing, “A Christmas Carol”, by Charles Dickens on Tuesday, December 21. There will be a performance at 10am as well as 7pm.